Portions of the Knowledge Base, including policies, requirements and some basic troubleshooting instructions are available without additional login. To access more advanced customer content, including product guides and detailed explanations of Hive Insights and other applications, you will need to log in. Your login can also be used to access trouble tickets you have opened (or that you are carbon copied on). 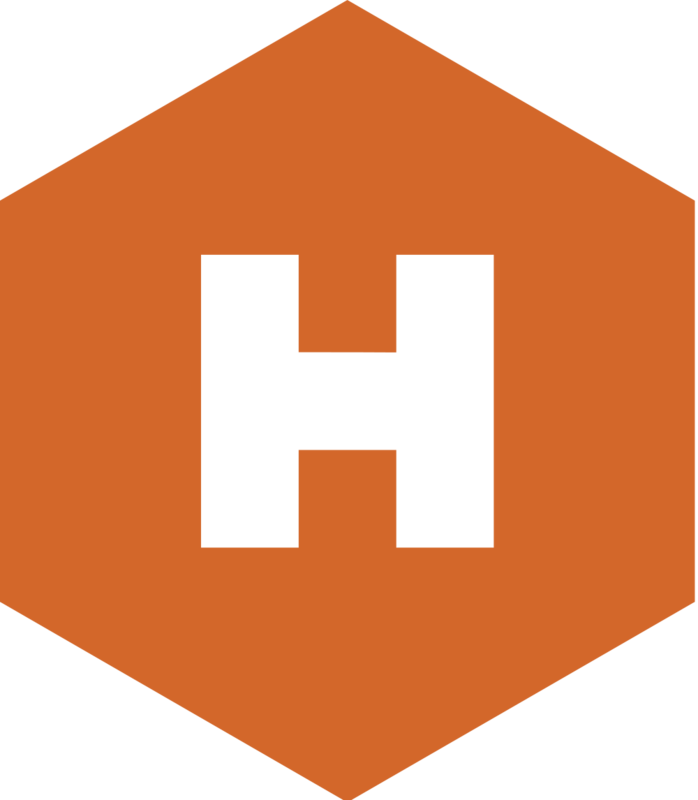 NOTE: To login to the customer sections of the Hive Streaming Knowledge Base, your company e-mail domain must have been previously set up by HIVE. From the Knowledge Base homepage, click “Sign In” at top right. Next, click the link “New to Hive Streaming? Sign Up”. Next, provide your full name and @companyname.com email. You will receive an e-mail invitation to the login-protected sections of the Hive Streaming Knowledge Base. Added instructions for accessing login-protected sections of the Hive Streaming Knowledge Base.